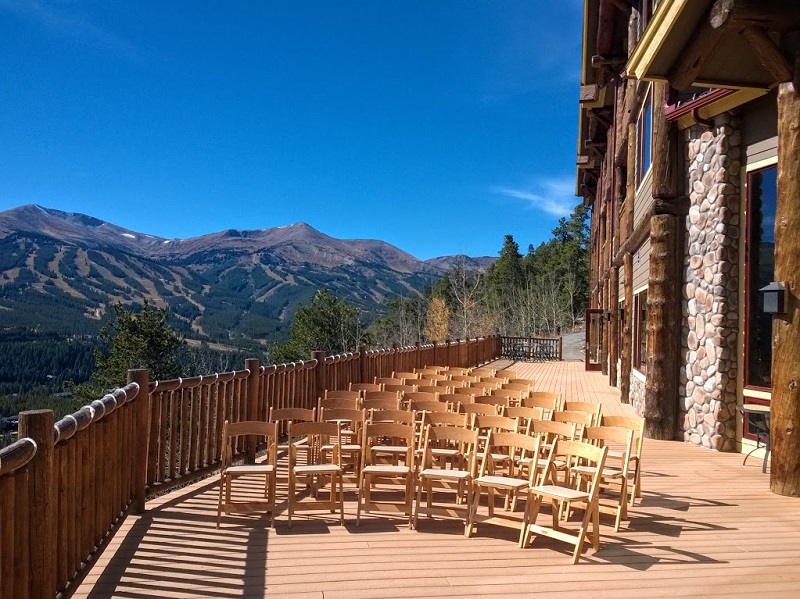 Our flute and cello duo had an unusually warm and sunny day to play for this scenic outdoor October wedding ceremony in Breckenridge, Colorado. The bride chose all of her wedding prelude, ceremony and cocktail hour music and made two special song requests. 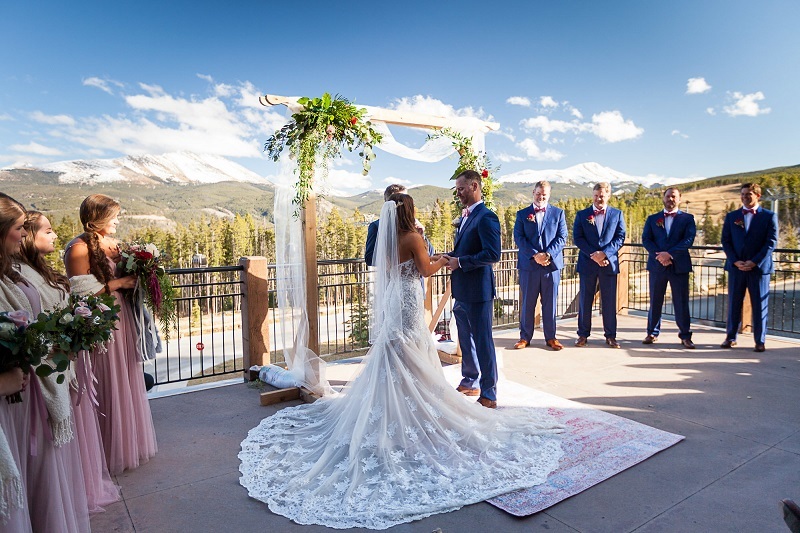 Her first request was for me to arrange "On Eagles Wings" to be played as she and her fiancee exchanged private vows. The second song was "Sweet Child O' Mine" by Gun's N' Roses, which I arranged as a special surprise for the groom. I based my arrangement on an arrangement from a YouTube video that the groom really enjoyed. We played "Sweet Child O' Mine" during the receiving line after the ceremony. During the cocktail hour we played a mix of classical, jazz, ragtime, and popular music.